They were great people, and so much fun to be around, but all the flashbacks of large group trips, and the larger personalities that often came with them made me extremely hesitant to go. In the end, I took a chance and went along on the trip. We had a blast, and the scheduling was so open, that being on time for the bus and flight departures were the only aspects that really needed to be adhered to. For a few more years to follow, I continued participating in these trips. I came and went at leisure; casually deciding when to eat, sleep, or ski. There was no pressure to join in on dinner, dancing, or the hot tub sessions. I enjoyed these trips very much. I laughed a lot, and I met some great people, as well as some strange ones that we laughed about latter. There was the time all the guys staying in one of the big suites woke to the screams and profane rant of “Eddy.” He was claiming that “someone” had been screwing with him by moving the adjustments on his ski boots in the middle of the night. I made an instant inspection, and then informed him that his boots did not fit properly because he had them on the wrong feet! Lorraine; sound familiar? The thing I enjoyed most of the trips was the lack of decisions. I picked which trip location I wanted, paid, and then just showed up to fly. No planning, hassles, airline decisions, car rental dilemmas, or hotel choices. Like most things over time, the “little things” became more front and center, and less easy to tolerate. There was always some drama; who got the bigger room, who got the middle seat on the plane, who didn’t pay their share at dinner for the table, blah, blah, blah. One thing that I began to miss was the lack of diversity with our free time. 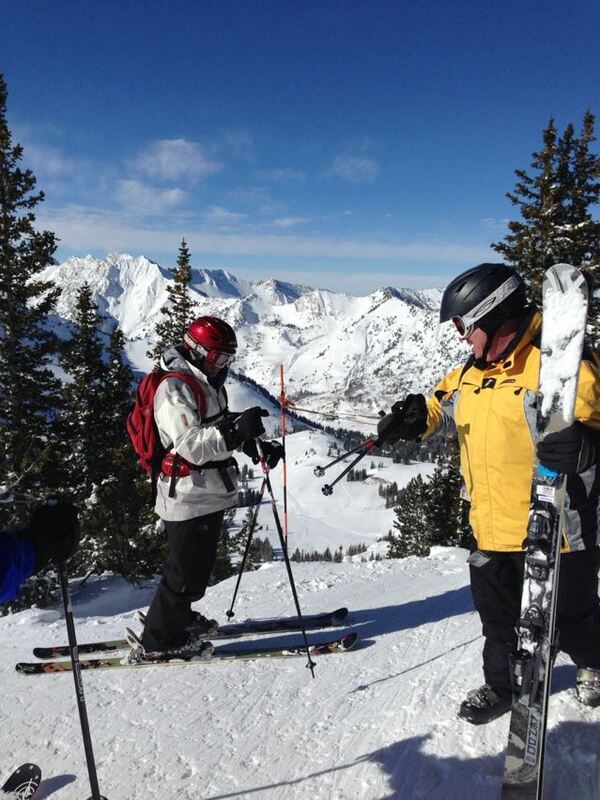 Some weeks I would ski every day, but most of the time the gang would take one day off and do something other than ski. A tour here, a hike there, ect. Now, I mostly travel with my family, or a few good friends; be it a day, weekend trip, or longer. In many ways, I have been leading that travel group that I so despised in my early travel days. Often times, our schedule is jammed packed with activity, and it can be exhausting; but in a fun and exciting way. Late night dinners on the rooftop of the hotel. Afternoon hot tub sessions by the ski slope. Side trips to places like the Boeing jet assembly line in Washington state, evening hikes to Chinatown, ridicules movie making adventures, and the occasional shopping jaunt (not a big fan, but there’s no sense being a travel fascist!). Not surprising, people think I’m crazy when I tell them, but because I AM ON VACATION, I have no problem sneaking in a few naps, ignoring the daylight and laying in bed watching movies, and making plenty of time to do nothing. It’s this time that produces some of my unique experiences; meeting new people, inquiring about business at the local shop, or just flat-out investigating what the hell is going on around here! Look alive; here comes the Expedition Leader. Fun post, and I’m always picky about who I travel with. It’s kind of like living with someone. 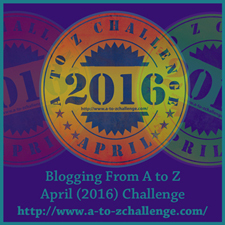 I hope you have fun through the A to Z! Thanks Scarlett, your blog looks great as well. I intend to to travel along with you! I like the Bear. It never ceases to amaze me the adventures sporting types will undertake for fun or otherwise.